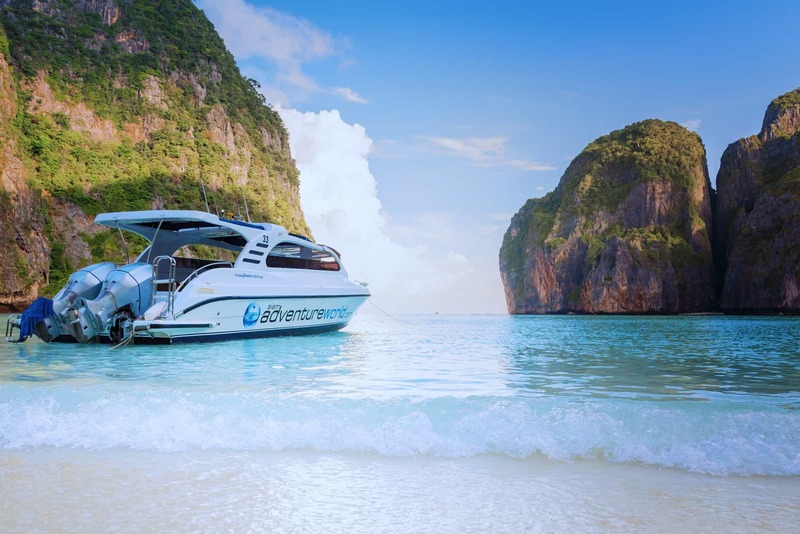 The company Siam Adventure World was founded in November 2012 and specializes in boat and land trips from Phuket, Khao Lak and Krabi to various destinations. The owner of Siam Adventure World are from Khao Lak and Phuket and have experience with high quality day trips for almost 20 years. Our management team consists of highly qualified members with long experience from different fields in tourism. Our ultimate goal is to provide our guests the highest possible quality and at the same time the highest safety standards. A multilingual, licensed tour guide team is available at each of our trips. We have a close cooperation with many high-profile international tour operators and the best hotels in Phuket and Khao Lak already for many years. 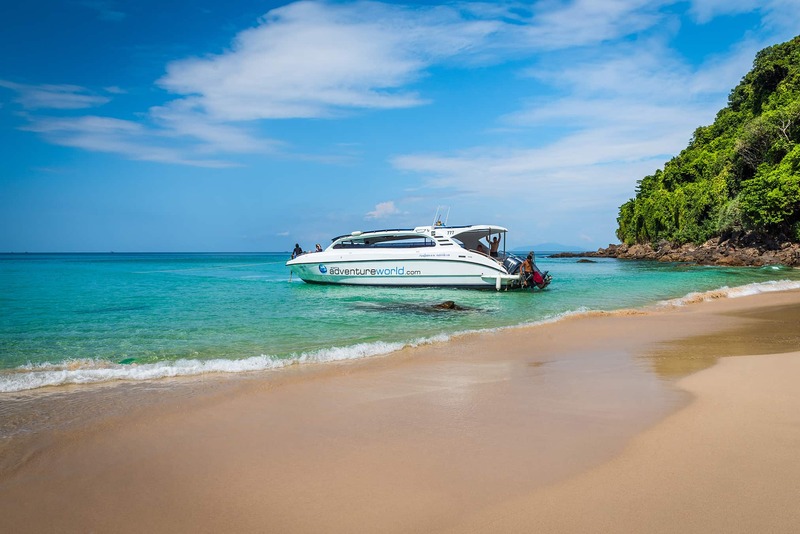 Today we are one of the top 3 speedboat day trip organizers in Phuket, Khao Lak and Krabi. All excursions of Siam Adventure World offer our guests a top service from pick up at the hotel to their return. With our flexible and competent team, we can provide for your needs. We strive to offer our guests the most special holiday experience. To avoid the crowds and design our tours differently we choose different places at different times. Our team of tour guides is a mix of Thai licensed tour guides and international tour guides to take care of our guests.